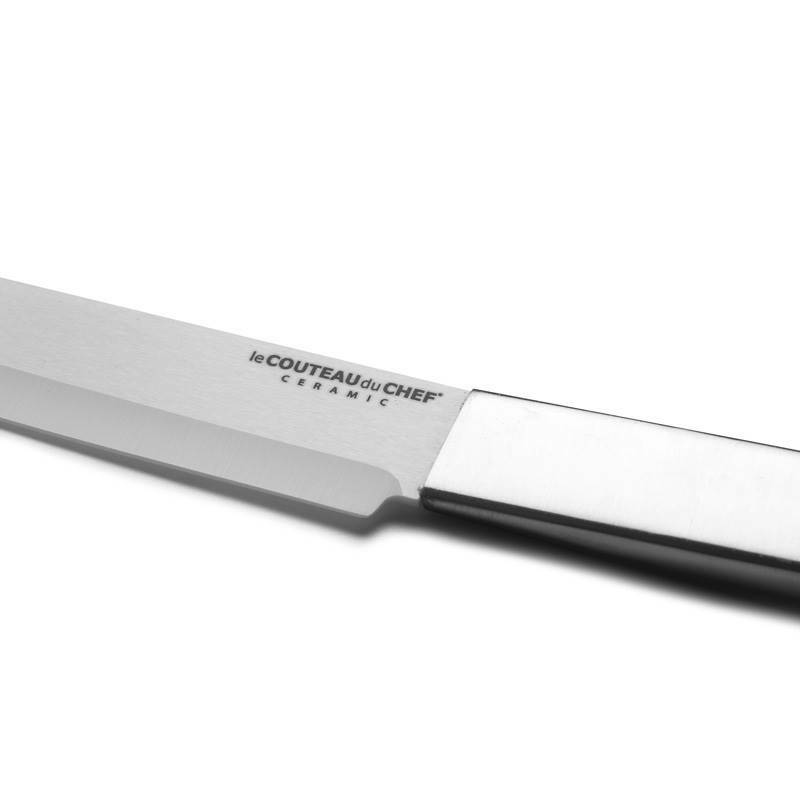 Coming from the Japanese cutlery tradition, the white blade of this santoku knife is the most famous blade manufactured in the land of samurais. 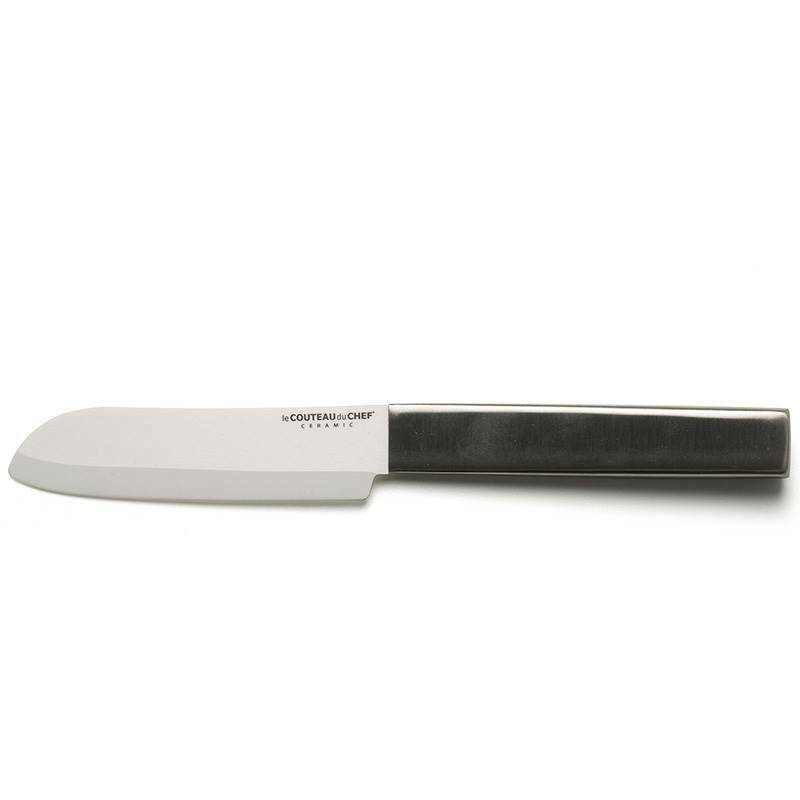 It has a 13cm blade that is ideal to cut, mince and dice vegetables or meat. Due to its versatility, it can have an endless use. 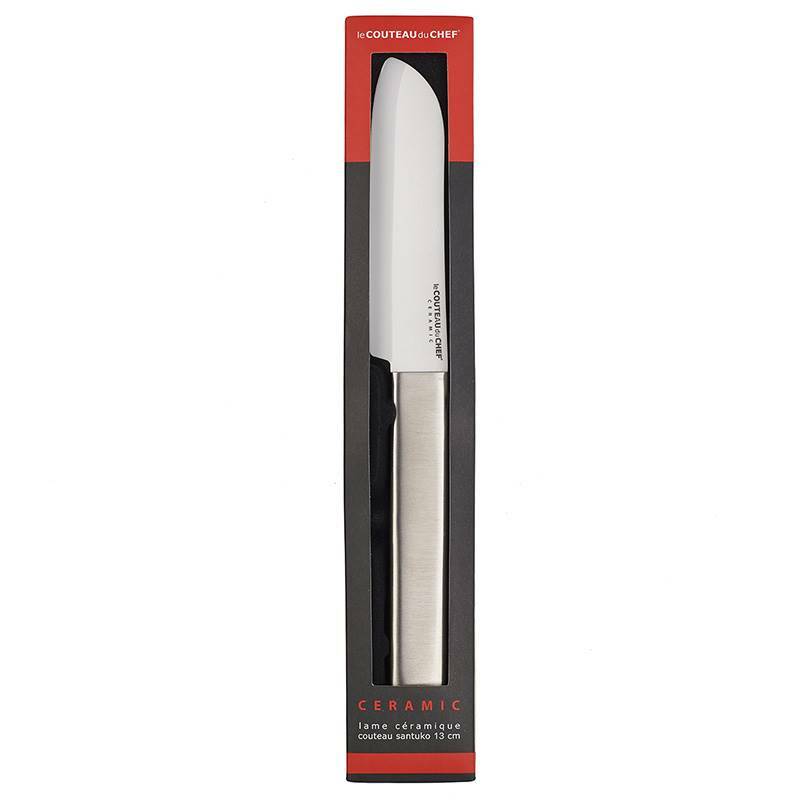 The white ceramic blade of this santoku knife from the Urban range is made of high quality and is very hard. 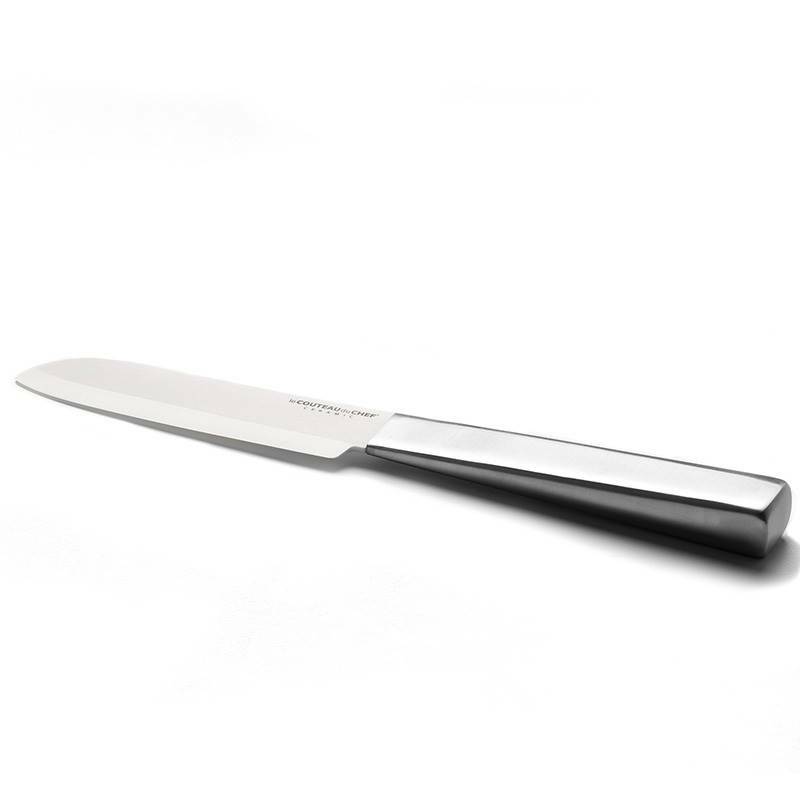 Due to its high zirconium oxide content in the final manufactured material, it thus offers the best cutting qualities on the market.